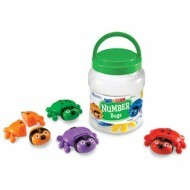 Explore early learning skills by the bucketful! Each appealing insect invites little hands to snap together and pull apart pieces, reinforcing fine mo.. 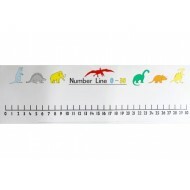 This laminated number line is double-sided and shows the numbers 0-10 on one side and 0-30 on the reverse. Specification Size: 100 x 330mm.. 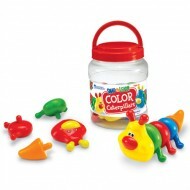 Features chunky, snap-together pieces that are easy for little hands to manage as they build adorable caterpillar friends and fine motor skills simult..